You will likely have heard of the College of Physicians and Surgeons of Ontario’s (CPS) draft human rights policy, which would (in its current form) restrict physicians’ rights to freedom of conscience and religion. The new policy would require physicians with moral or religious objections to certain procedures (like abortion or euthanasia) to nevertheless facilitate such procedures by referring patients to a doctor willing to conduct such procedures—effectively forcing dissenting physicians to act in ways contrary to conscience, even though these rights are guaranteed by the Canadian Charter of Rights and Freedoms. The CPSO is accepting comments from the public on the draft policy until February 20, 2015—which is tomorrow (Friday). I encourage you to make your concerns known by visiting their website here. To that end, I’m posting below the letter I have sent the CPSO. Feel free to draw attention to some of the same issues in your own letters. The College of Physicians and Surgeons in Saskatchewan (CPSS) recently published a similar draft policy. I’ll be adapting my letter to the CPSO accordingly, and sending one to them as well. I hope you will too. You can contact the CPSS at communications@sps.sk.ca. I am writing to express my deep concern over the draft human rights policy released by the College of Physicians and Surgeons of Ontario in late 2014. As it currently stands, the policy would compel physicians to act contrary to their consciences, forcing countless doctors to provide services, or facilitate the provision of services, which they consider wrong for moral or religious reasons. Not only does such a policy ignore the basic rights of physicians, it also undermines confidence in the medical system at large. By forcing physicians to act in ways they consider immoral and unethical, the CPSO signals to wider Canadian society that it is not concerned about the personal integrity of its members. In fact, it suggests the CPSO considers personal integrity something to be discouraged among physicians. In Canada, we are privileged to enjoy a number of rights and freedoms. I am pleased to see the CPSO committing itself to upholding these rights by producing a draft human rights policy. I am aghast, however, to see that a document purportedly devoted to respecting these rights nevertheless severely undermines the rights of physicians. 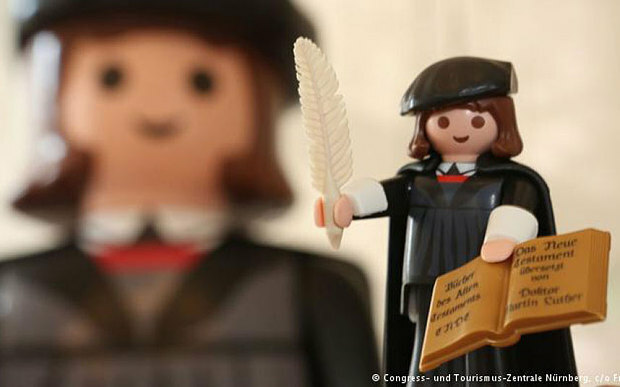 It’s all very good to say that physicians have the right to freedom of religion and conscience, but it must be further recognized that these freedoms apply not only to thought but also to action. It is not enough to say “Alright, you may believe such and such. You do not need to perform the act yourself, but you must refer patients to someone who will.” If, for example, a physician is opposed to abortion or assisted suicide for reasons of conscience or religion, forcing them to refer a patient for such a procedure impinges directly on the physician’s freedom. The physician will understand herself morally culpable for the final act, in that she facilitated its being carried out. She will have been forced to act in a way contrary to conscience. Requiring physicians to facilitate a treatment they consider morally objectionable, perhaps even evil, is neither trivial nor insubstantial. Consequently, the draft policy as it stands infringes upon physicians’ rights. The CPSO should rewrite its draft policy to more clearly protect the freedoms of physicians, including their right to act in accordance with conscience in choosing not to refer patients for treatments they find morally objectionable. 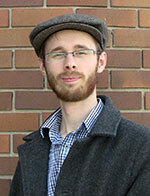 Last week brought good news for those concerned about religious freedoms in Canada. The Supreme Court of Nova Scotia found in favour of Trinity Western University (TWU), in a case that pitted the Christian institution against the Nova Scotia Barristers’ Society. In his judgment, Justice Jamie Campbell is clear that the law society’s attempts to block graduates of TWU amounts to religious discrimination. My article on the story went live at First Things this past Thursday. 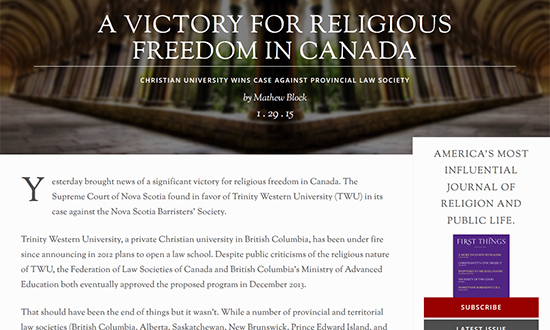 Read it here: “A Victory for Religious Freedom in Canada: Christian University Wins Case Against Provincial Law Society.” Since writing that, Christianity Today has published a story of their own, in which they kindly reference my piece. And I’m thankful to The Gospel Coalition for linking to my post in the “#Right Now” section of their Current Events page. I’m glad to see the story getting wider attention outside of Canada. After all, TWU may have won its case against the Nova Scotia Barristers’ Society, but it still faces court battles with the law societies of Ontario and British Columbia. Prayers are needed now as much as ever. Captain Thin is powered by	WordPress 5.0.4 and delivered to you in 0.397 seconds using 35 queries.